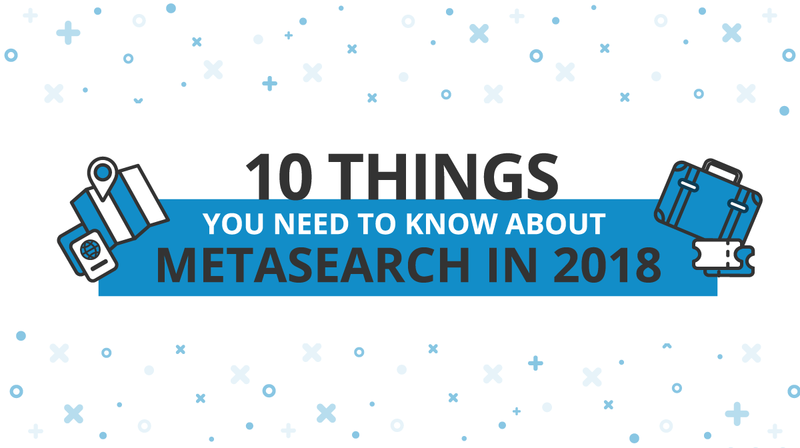 It has been a big year for metasearch, and with so much growth in 2017. Through in the recent survey, you see the opinions from across the industry, collaborating with digital marketers at online travel agencies, digital marketing agencies, hotel suppliers, tech brands and others. From a diverse industry and experience mix with over 45% of our respondents holding a position title of director or higher. The largest global brands in the industry, with 65% managing metasearch campaigns for 500 or more hotel properties, with key regional focuses in Europe, North America, Latin America and Asia-Pacific.